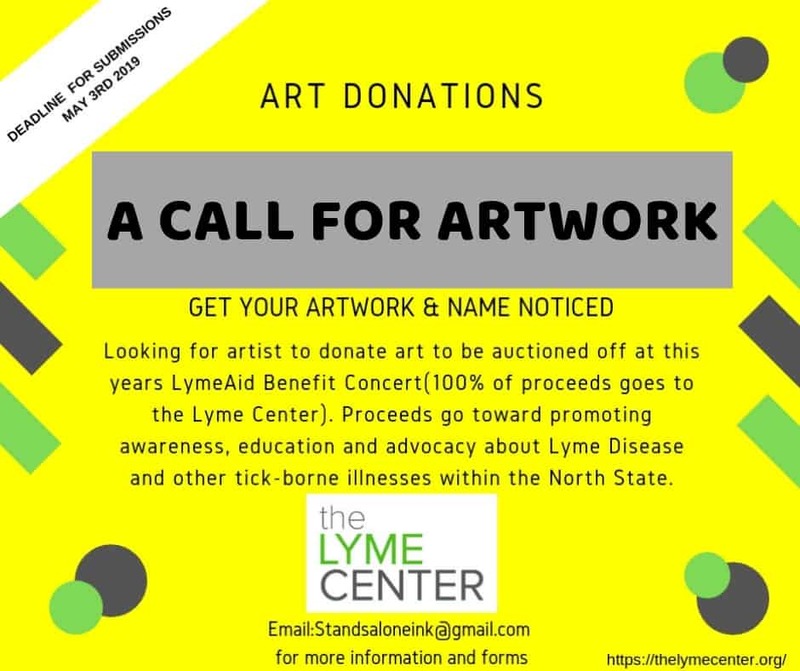 The Lyme Center is a non-profit organization whose mission is to promote awareness, education and advocacy about Lyme disease and other tick borne illnesses. 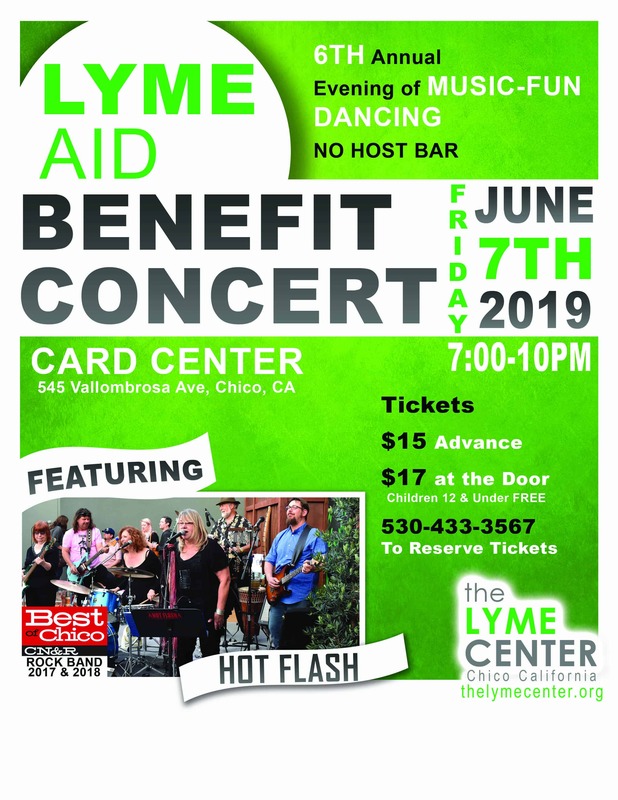 Located in Chico, California, the Lyme Center serves Lyme patients, their caregivers and families throughout the Northern California area. 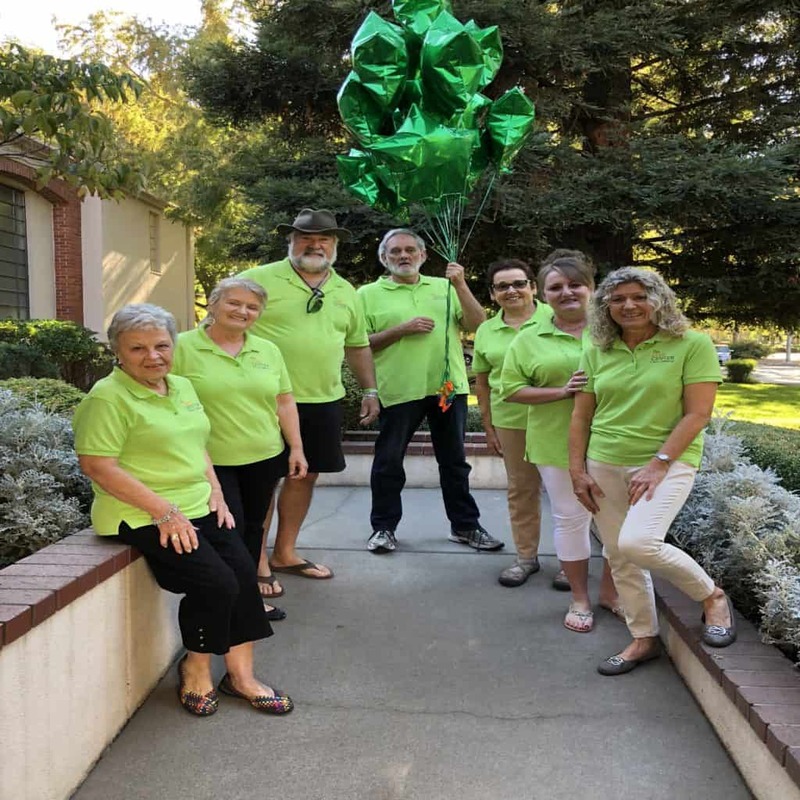 The Board Of Directors is comprised of individuals whom are compassionate, knowledgeable and dedicated to raising awareness about Lyme disease. Upper Bidwell Park, Chico Ca. 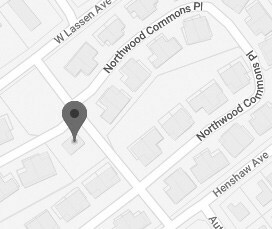 Warning the Public of ticks, and therefore possible Lyme Disease infection, ” has always been of primary importance to The Lyme Center. A pilot project initiated in 2017 has resulted in the first signs being installed by the Chico Public Works Dept. The Help Line (530 – 877 – 6666) for patients and their families has seen a ” 100% increase in requests for infection information about CDC-recognized symptoms, local support group contacts, and patient to patient support since Sept. 2017. 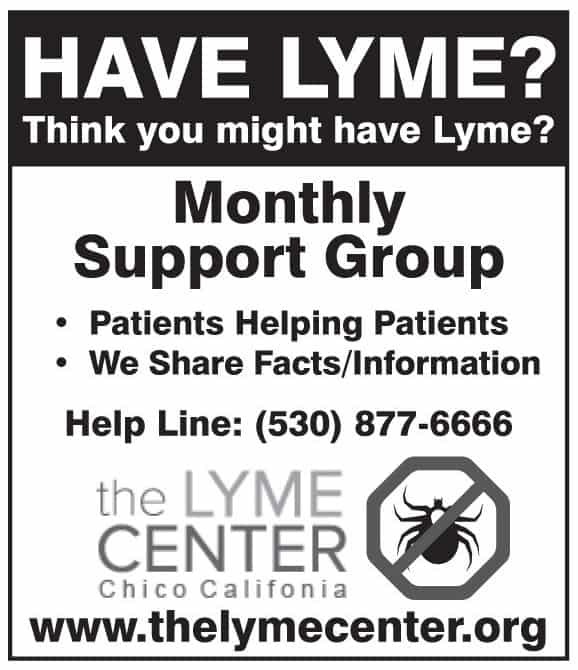 Many calls for assistance originate from other states as well as “all over Northern California.” Lyme Patients from Sacramento, Concow, Oroville, Paradise, and Forest Ranch attend the Chico Monthly Support Group as evidence of the growing need for Lyme Patient support services in all areas of Northern California. 2019 will see an expansion of our (TLC) efforts at outreach to those infected and affected by this debilitating disease. GUEST SPEAKERS COMING UP AT OUR MONTHLY SUPPORT GROUP MEETINGS! Mark Light MD, N.A.E.T. was our guest speaker. 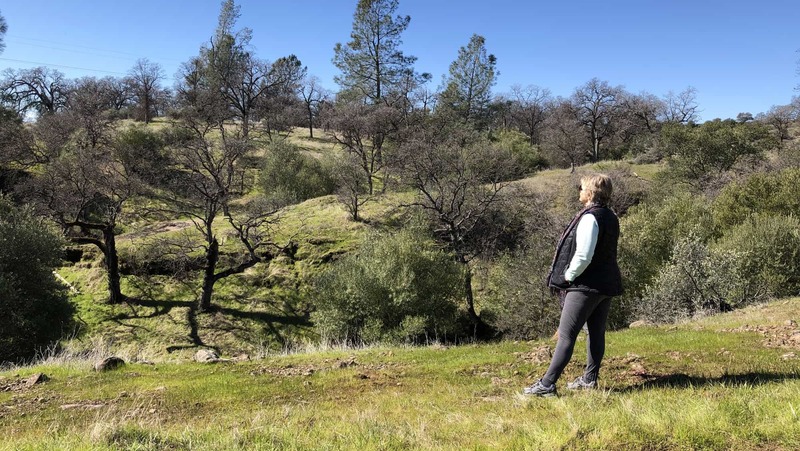 Dr. Light of “Chico Integrative Health” became passionate about the success of NAET and it has become the focus of his integrative, alternative medicine practice. 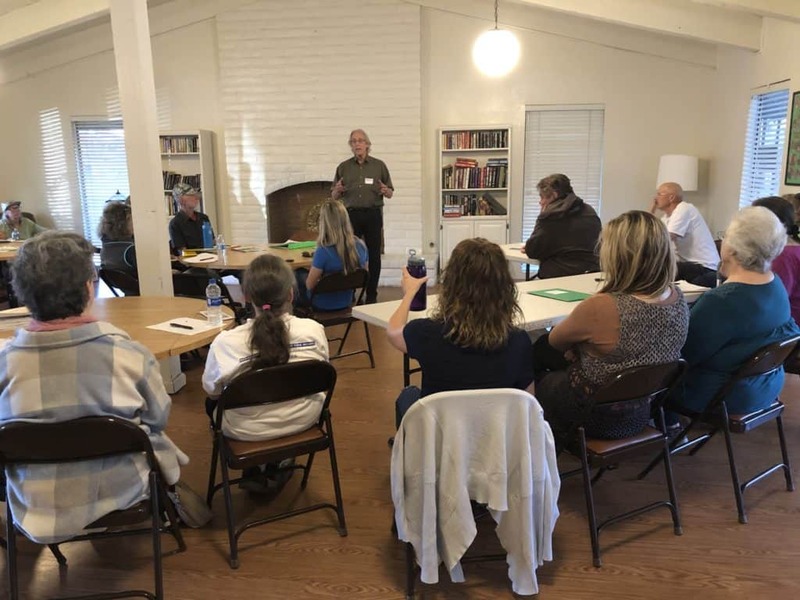 He has treated many Lyme patients (some who were present) and he explained what NAET is and how the process works when a new patient starts treatment with him. He focuses on possible allergens and unblocking energy or Chi in the meridians of the body. 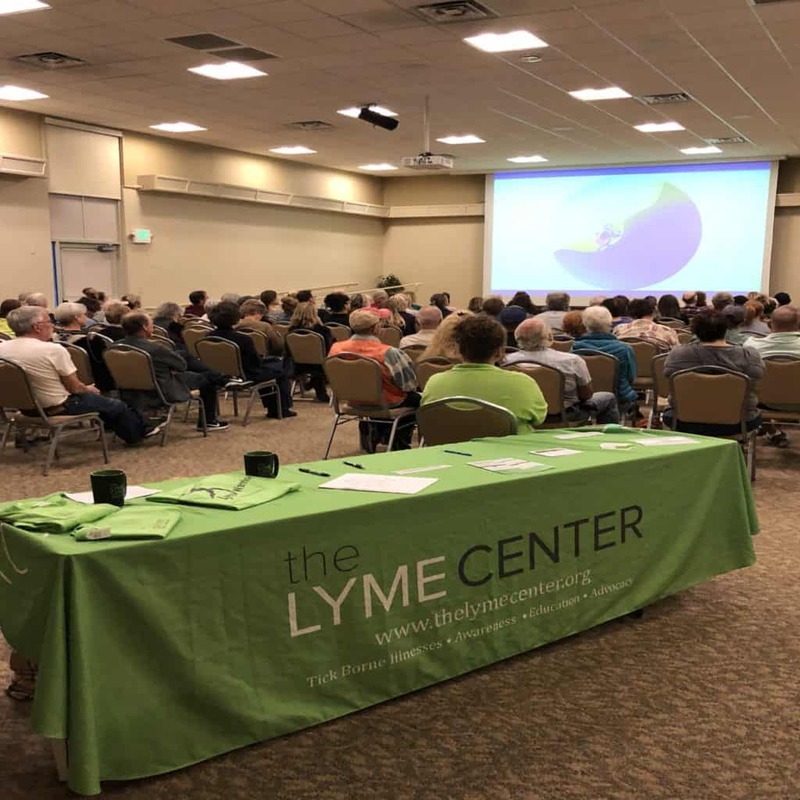 Although the Lyme Center does not endorse any particular practitioners, our mission is to share as much information as possible that may be helpful to Lyme Patients. Clarice, a registered nurse has plenty of first hand experience on “The Lyme disease, mainstream medicine, merry-go-round”. Her daughter, Dhara (see Many Faces of Lyme story) became infected with Lyme at a young age. As she watched her daughter’s youthful energy and vitality slip away, she was faced with a medical system of top professionals deny that her daughter’s pain was real. “At times I couldn’t even hug my own daughter as she hurt so badly” says Clarice. As a medical professional she made it her mission to navigate the system of insurance and diagnosis on behalf of her daughter. Come here their story of defeat and victory. 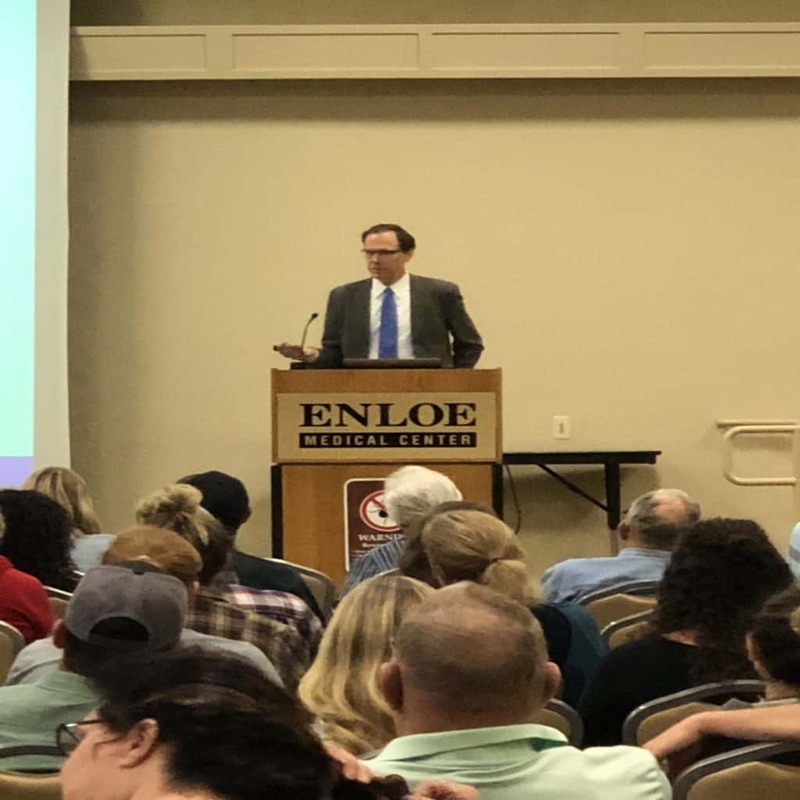 A testament to the growing number of people affected by Lyme Disease in Butte County, our annual educational seminar held at Enloe Conference Center in October 2018 was attended by 120 people suffering from or affected by Lyme disease. 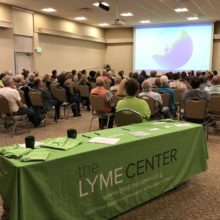 Sunjya Schweig MD, a well known Lyme literate physician from The “California Center for Functional Medicine” in Berkeley, CA was the keynote speaker. Danielle Cook, a health coach from CCFMed also spoke. 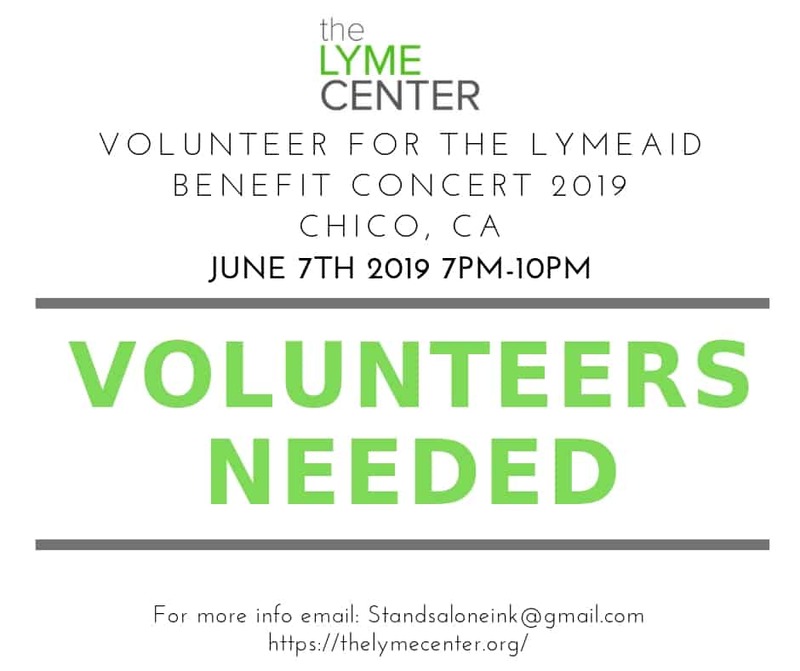 Their presentation was followed by 30 minutes of Q & A. Chico Lyme patients are so ardent for information that they lined up for over an hour after the presentation to speak with Dr. Schweig and Danielle who stayed until every question was answered. A big thank you to them both for coming to Chico to inform and educate us. 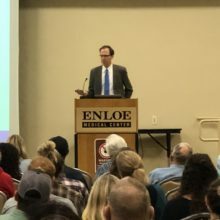 Also thanks to Enloe for the excellent venue. 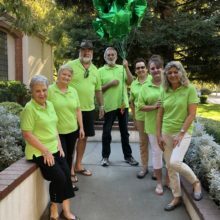 The following stories written by LYME patients are published here without alteration or editing , and are reproduced here exactly as received by THE LYME CENTER. They speak for themselves – plainly and powerfully! Do you have a LYME STORY? Please honor our first BRAVE pioneers sharing their accounts below! Join our voices – Share your story! Not in CHICO? We welcome all – California, USA, Canada, across the world! Please click on FACES OF LYME at top of our Home Page and add your voice to THE MANY FACES OF LYME! Want to make a tax-deductible donation towards any of the projects mentioned above? 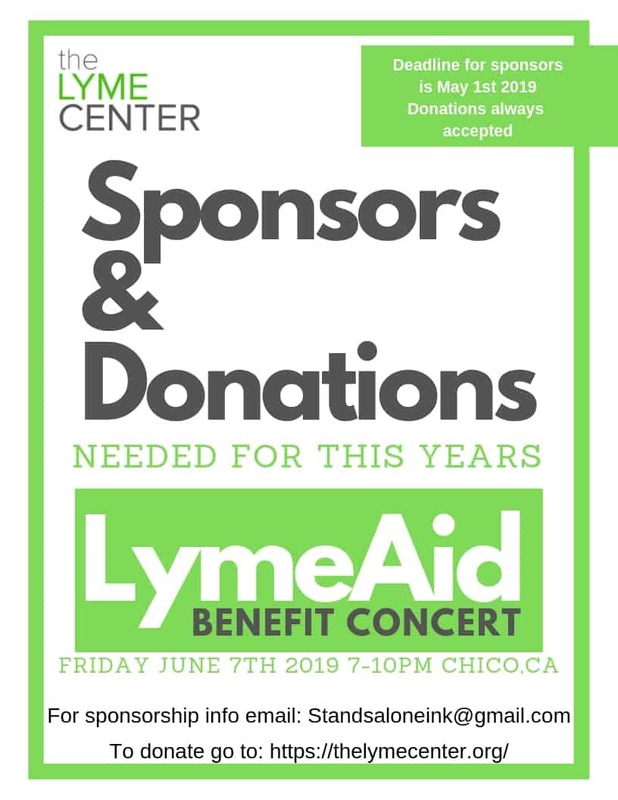 Please click here, or call (530) 877-6666.